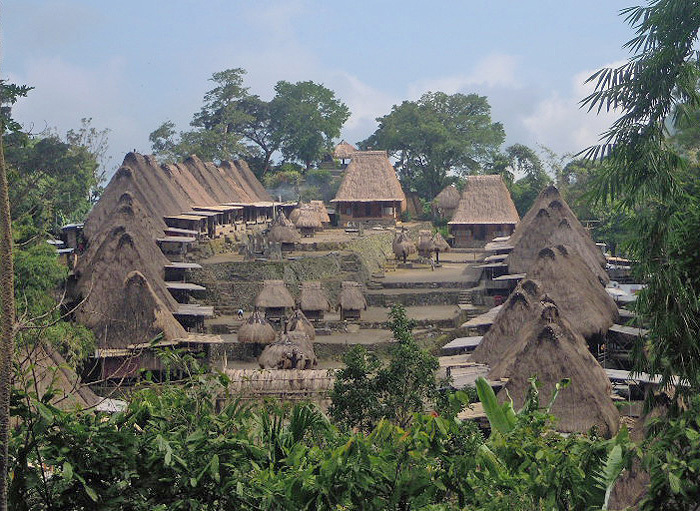 Although Flores Island is predominantly Catholic, there are well preserved traditional villages where still megaliths are alive. 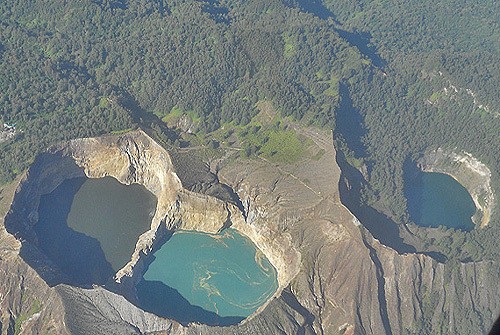 These villages are isolated and embedded between two volcanoes Gunung Inerie and Gunung Deru. You can see here a certain form of folk architecture with shrines for male and female ancestors (Ngadhu and Bhaga) in the middle of these villages. Also the daily life today is influence by animistic rituals and ancestor worship. 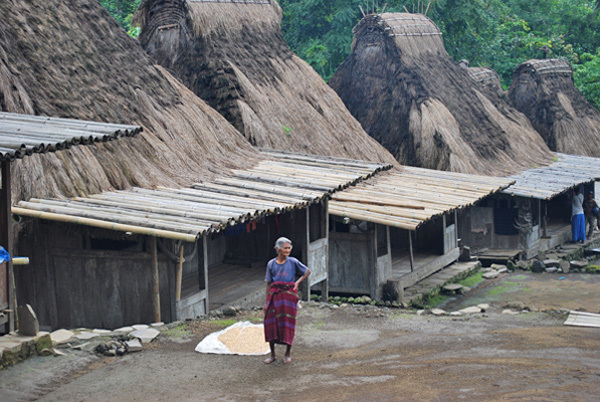 You can visit the villages Bena and Luba comfortably by with an overnight stay in Bajawa. The visit of another even more isolated Ngadha villages like Desa Gurusina, Desa Belaraghi, Desa Tololela is by hiking from/to Bajawa. It is also possible to overnight in the village of Tololela and Belaraghi and it is an unique experience. Pick up from the airport in Bajawa. 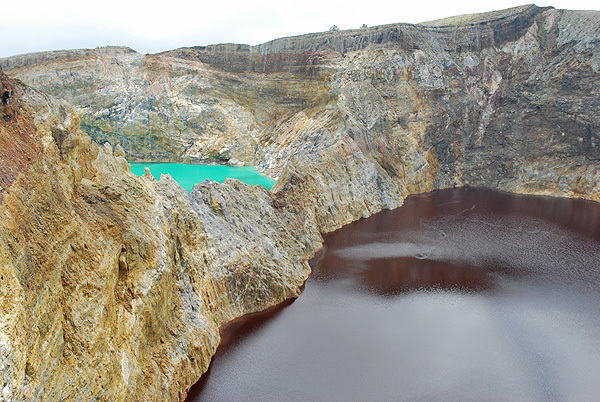 Bajawa is the largest city in the Ngadha district and lies at the foot of the 2300m volcano Ineri, the highest volcano in Flores. From Labuan Bajo to Bajawa is a drive for about 9 to 11 hours through a beautiful landscape with many rice fields. An overnight stay in Ruteng is highly recommended. 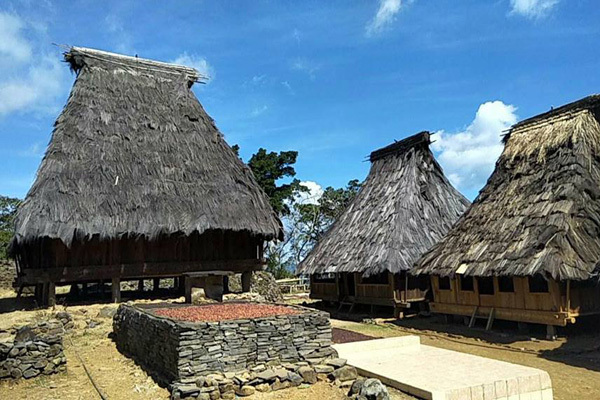 If you choose to travel over land to Bajawa with private car, this tour is 2days/1 night in Ruteng. After an early breakfast, we make a trip to Bena, one of the best preserved traditional villages in Ngadha district. The village consists of two rows of centuries old houses covered with grass. In the middle of the village, there's a sacrificial stones and cult houses, which were used for ritual ceremonies and sacrificial offerings. 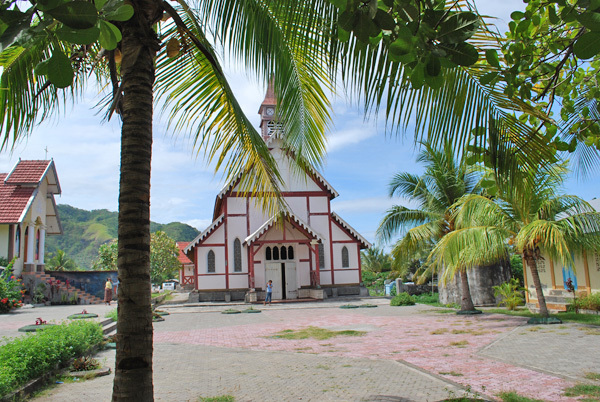 The people, who today lives and works in this village are Christians but still some of the old traditions and ancestor worship are alive here. After the visit of Bena, we will visit an other traditional village Luba and than continue to Ende.